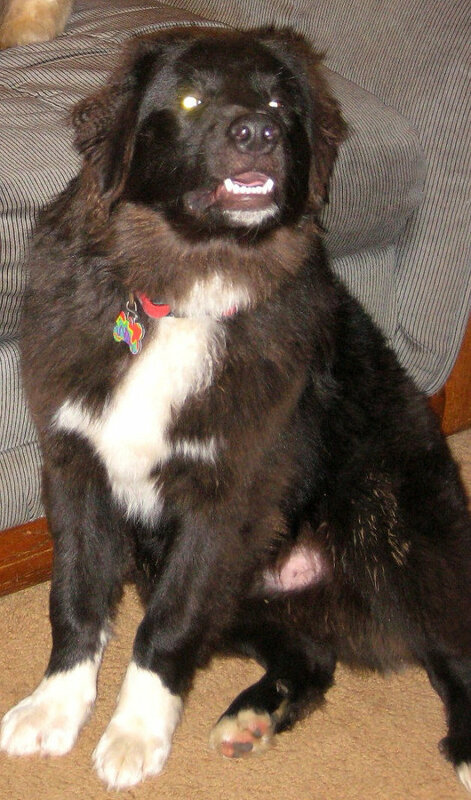 Our pet's teeth are so often an overlooked area in the care of our beloved furbabies. Gum disease is a common problem often as young as the age of three years old in dogs and cats and a lot has to do with their modern diets. Help keep your dog or cat's teeth free from the build-up of tartar by cleaning them with coconut oil and diatomaceous earth. Gum disease all starts with pieces of food inside the mouth which get fed upon by bacteria and becomes plaque. Over time, unless removed, that plaque becomes tartar that sticks to the teeth and gum line. As the tartar buildup increases, it can cause gum irritation which leads to painful inflammation. Eventually, the gums actually recess and pull away from the teeth. We know from our own dental care that when we have recessed gums, it allows for bacteria to get under to the roots, endangering the health of the teeth themselves. If a pet is having mouth pain, you'll notice a reluctance to groom properly, drooling and even eat. Normal, healthy gums are nice and pink, but when sore from inflammation, they'll look red and sore. Other factors are involved as well as to whether your pet will have mouth problems such as age, genetics and breed. But we can do our best by keeping up with those annual veterinary exams and doing what we can with home management. Have a balanced diet, offer raw bones (not boiled that can splinter) and brush or wipe the gums and teeth on a regular basis. 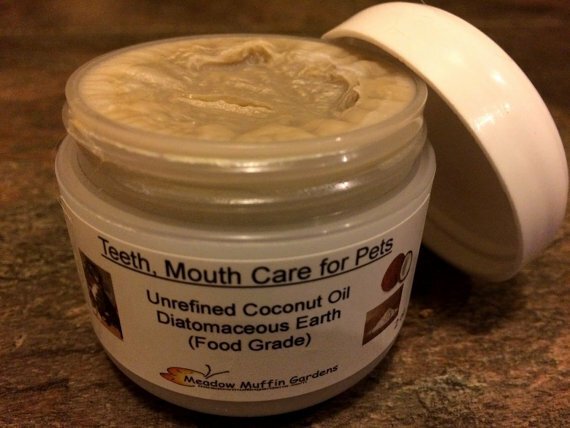 This product consists of two ingredients, both beneficial on their own as part of your pet's diet, but here they are blended together to form a toothpaste. 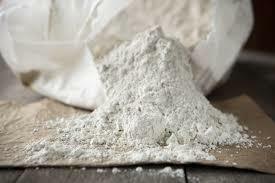 Food grade diatomaceous earth (DE) is a fine powder made from diatoms, a type of fossilized phytoplankton. It is rich in silica which is very beneficial and essential for teeth, skin, hair and nails. Phytoplankton are fossilized sea creatures that are microscopic, sharp and abrasive to help clean off that plaque and tartar. In fact, DE or diatomaceous earth powder is very effective at eliminating parasitic worms from both people and pets. The sharp edges literally destroy any worms and the body then eliminates them. 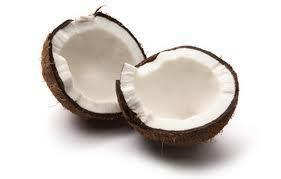 Unrefined coconut oil contains active enzymes that help eat away at bacteria. As a powerful anti-fungal and anti-microbial, coconut oil eliminates harmful bacteria and is awesome for freshening mouth odor. It coats the teeth and gets under the gum line. You can use this toothpaste every day, but try to at least do it a few times a week for best results. There are a few ways to clean a pet's teeth. You can dip out a bit onto a toothbrush and gently brush the teeth to the best your pet will allow. Or you can add a bit to your finger and rub over and around the teeth, again do the best you can. Or you can add a bit to a piece of gauze and rub over and around the teeth. A cotton square or cotton round can work too, but these tend to tear apart or leave fuzzies in the mouth. Even if you feel you didn't get very far beyond the front teeth, rest assured that the coconut oil/diatomaceous earth is making its way around inside the mouth. Keep in mind that coconut oil melts above 75 degrees F, therefore this paste may be soft or firm depending on the temperature where it is stored. If it does melt just put it in the refrigerator to firm up.